Let's take back your home! 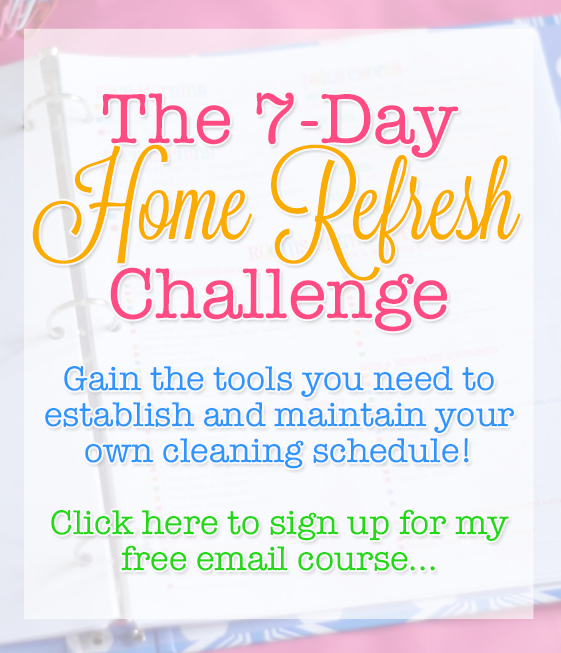 Learn how to establish daily routines, pace your cleaning tasks, and zone clean your home efficiently! I get it; maintaining a clean home is hard. There are a thousand other things in your life that you would rather be doing than constantly worrying over a messy house. But it doesn't have to be hard, promise! The Clean Home Boot Camp is your ticket to not only cleaning your home in 7 days, but developing routines and habits that you can maintain well after the boot camp is over. In this course, I'll give you the keys to integrating my cleaning system into even the busiest of lifestyles! What do I get out of this email series? My secret to continuing the cleaning habits long after your boot camp is complete! And the best part? 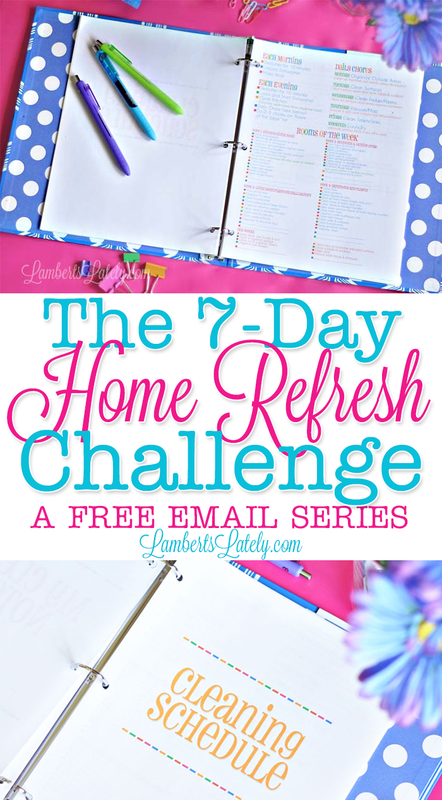 This 7-day email series is absolutely free! Now's the perfect time to revamp your cleaning routine!